This is in the center of city of Pesmes, comtoise town of character, which you find the Hotel Restaurant of France (Old Family). This village of Haute-Saône labelled “most beautiful villages of France” exudes calm and tranquillity. It is in this green and quiet frame, which the “old family” welcome you, in the old house located in the heart of village, since 3 generation. 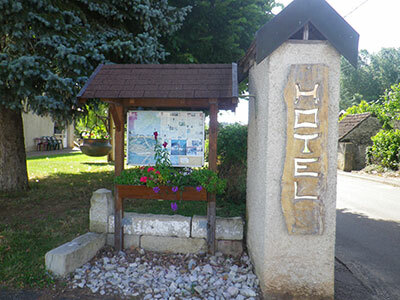 This one regroup a restaurant of local food and an hotel annex with 10 comfortable rooms. At the table of this restaurant at the rustic decoration taste a local food. To accompany your dishes, you will also be suggested a selection of local good wine. 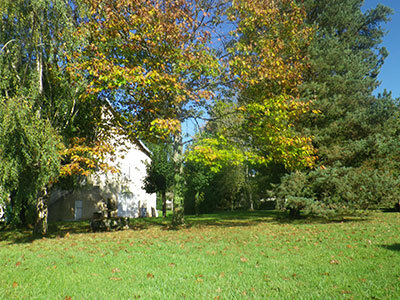 At less than 100m of restaurant, for an evening or time of a week-end, you will enjoy calm and comfort of 10 rooms all equipped at heart of park raised of 50 ares. 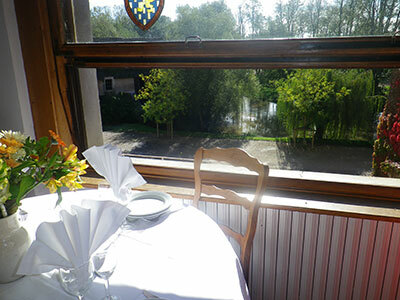 Only at few meters of the historic sites (historical monuments, Cistercian abbey) which make the fame of this village, this charming hotel restaurant offers panoramic views of the banks of the river of l'Ognon and surrounding countryside. 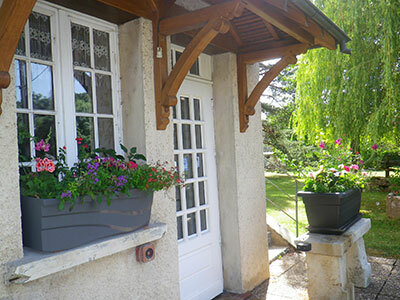 The hotel restaurant of France in Pesmes Haute-Saone (70), has hotel rooms and a restaurant area where you can enjoy traditional cuisine with specialties of Franche-Comté.